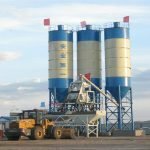 WHAT IS CONCRETE BATCHING PLANT? 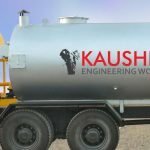 What are the Types of Asphalt Plants? Asphalt remains the most popular material for paving. It consists of various substances, such as sand and small stones. Recycled shingles or tires may also be part of the mixture. This pavement type offers several noteworthy advantages. Asphalt is a flexible pavement built in multiple layers with a continuous flow of material moving through the asphalt paver. No construction joints are needed. This construction method creates the smooth, quiet ride the public enjoys and increases fuel efficiency, reduces wear and tear on vehicles, and leads to longer pavement life. Asphalt has low initial costs, lasts longer, and due to its recyclability, has a residual value greater than other pavements. Asphalt pavements can also be “staged.” Staged construction involves placing the initial base course, building your commercial building or subdivision, and then placing the surface course after all building construction has been completed. 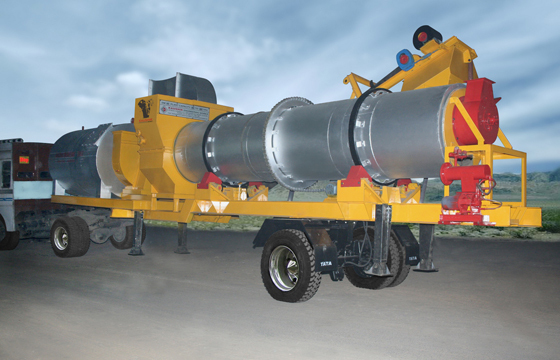 This allows easier access storage of materials and deferment of the costs of the roadway. The smooth surface of asphalt provides maximum tire contact with the roadway, increasing skid resistance. The dark color of asphalt reduces glare helps melt snow and ice and provides a high contrast for lane markings. Fast construction of asphalt roads means shorter construction delays, contractors “get in and get out”, and this significantly reduces safety risks for the traveling public. Asphalt is a flexible pavement. This flexibility allows asphalt to withstand occasional overloading of the pavement. The grading of the asphalt cement to specific regions of the country allows asphalt to adapt to its environment and withstand rutting in the summer and the harsh freeze cycles of winter. 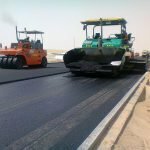 Asphalt pavements can be constructed to last indefinitely, they are known as Perpetual Pavements. These thick, full-depth, pavements are built using thick base courses that are extremely flexible. Next, a strong-load bearing intermediate course is placed over the base course. 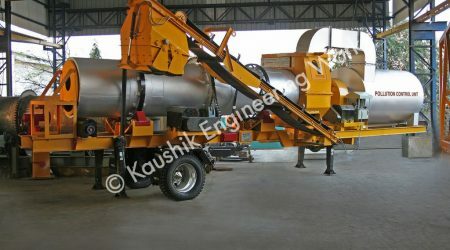 The intermediate course is followed by a two-three inch wearing course that is milled off every 18-20 years and recycled into a new wearing course. The intermediate and base courses remain strong and viable without ever needing total reconstruction. 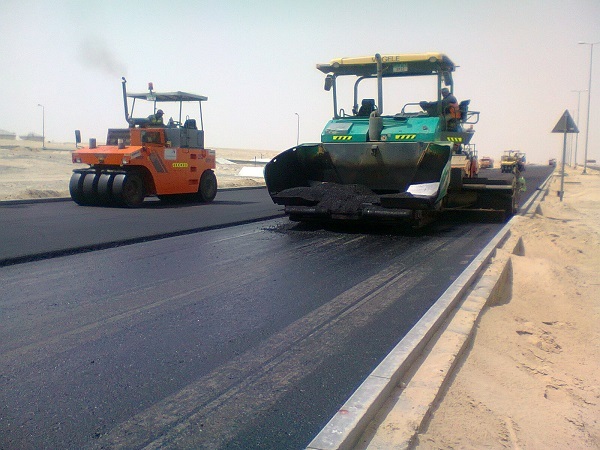 Asphalt pavements are fast to construct. Because asphalt effectively needs no “cure” time, motorists can use roadways as soon as the last roller leaves the construction zone. This means fewer delays and safer roads for the traveling public. Over 80 million tons of asphalt is recycled each year. It also makes asphalt pavements sustainable. Less new petroleum is needed to make new asphalt pavements and 80 million tons of new aggregate remains in reserves. Scientists are working hard to create a pavement using 100% recycled asphalt. 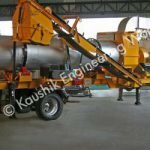 Asphalt mixing plant is an ideal construction equipment used for manufacturing of asphalt that is mainly used for road construction and other civil construction. 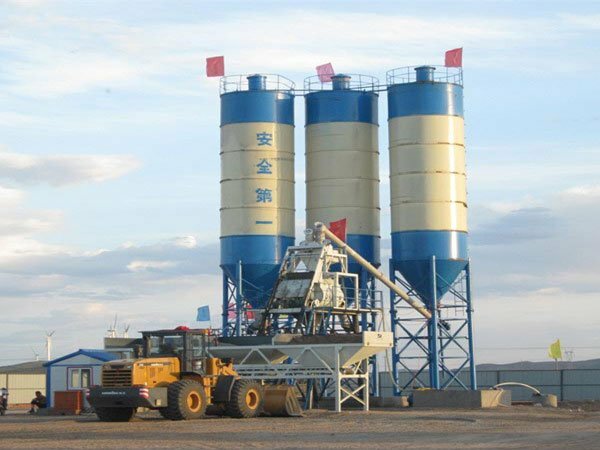 Asphalt is prepared by mixing appropriate proportion of aggregates, sand and stone dust, heated and then appropriate promotion of bitumen is mixed on standard temperature and then it is transported to work site. The advantages of asphalt simply add up to superior value. Asphalt is safe, smooth and durable. It can be built to be an everlasting perpetual pavement. Asphalt is fast to construct and asphalt contractors know how to “get in and get out” of construction zones. Asphalt is the green pavement: It is 100% recyclable and new technologies are making asphalt the only sustainable pavement choice.